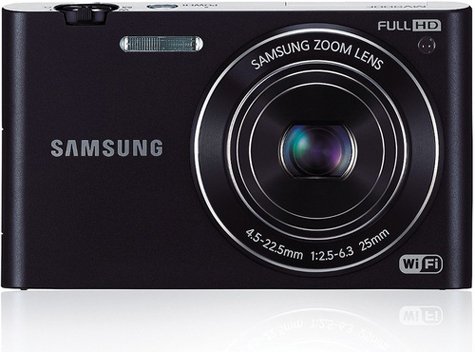 Samsung has come up with a new edition of its digital camera series. 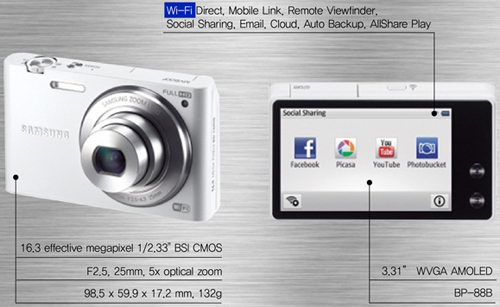 MV900F is a Wi-Fi enabled smart camera. One of the attractive feature about MV900F is its 180 degree flip-out display allowing to snap and share images from any angle. The flip out display makes it comfortable to take self-portraits and group shots. 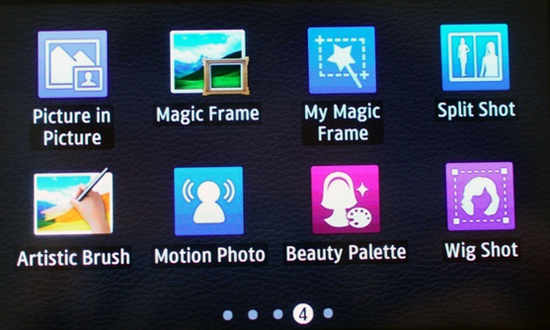 Samsung’s Beauty Palette helps to choose various options like brighten and lets users to add colors to personal profile photos. 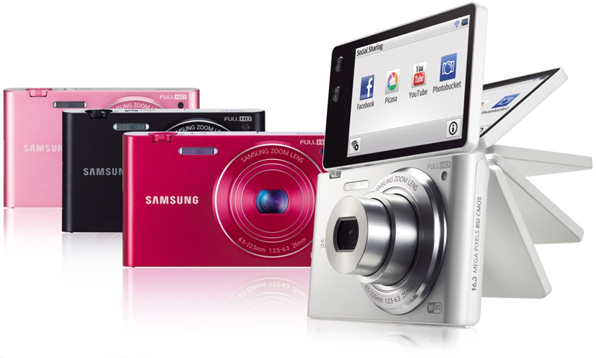 Samsung’s Gesture Shot with its motion sensing technology allows the users to interact with the camera through gestures. To use zoom functions, users can simply make a circular motion with their hands. Once the position is set, user just need to move his/her hand up and down to capture the image. Various Modes to customize photos and videos. 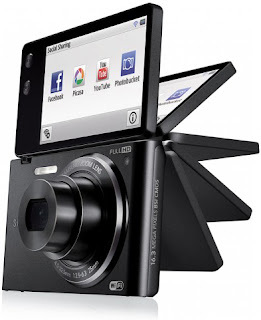 Samsung MV900F, yet another innovation in camera world with its unique features and a successor of its previously successful MV800 model.